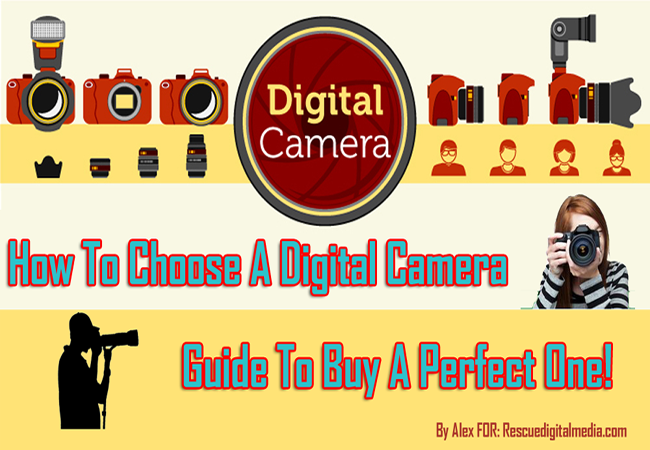 How to Choose a Digital Camera – Guide To Buy A Perfect One! You probably have read dozens of articles who talk about which camera model is best that you should have for awesome photography. No doubt there are number of renowned brands in the market who offer best digital cameras that suits your need and budget completely. But to choose the best among them is not an easy task. 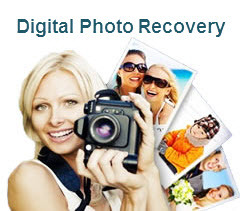 How to Move Digital Photos Onto Camera Memory Card? 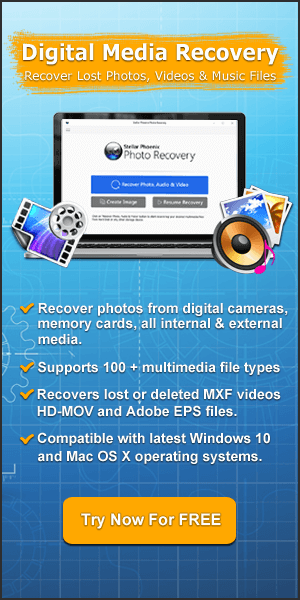 Generally we transfer photos from camera to computer because we do not have that much storage capacity in camera. 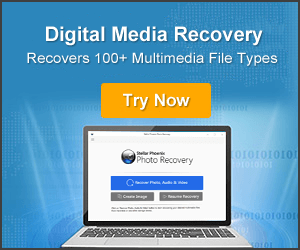 But sometimes there might be situation where you want photos to be transferred in your camera which is stored in your computer. This is the best way of carrying photos from one place to another.